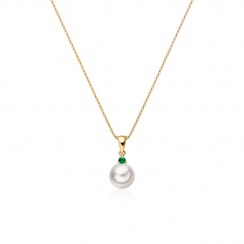 A white saltwater Akoya pearl and emerald pendant from the Classics collection, notable for its beautiful lustre and finished in 18 carat yellow gold with the vivid green accent of its emerald. 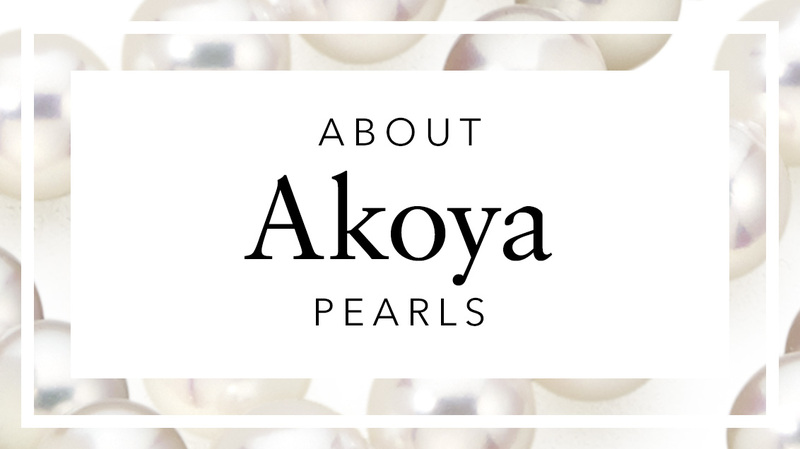 The Akoya pearl is a type of cultured pearl traditionally originating from Japan with a characteristically white colour and pink overtone. 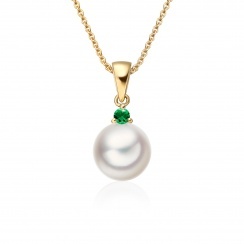 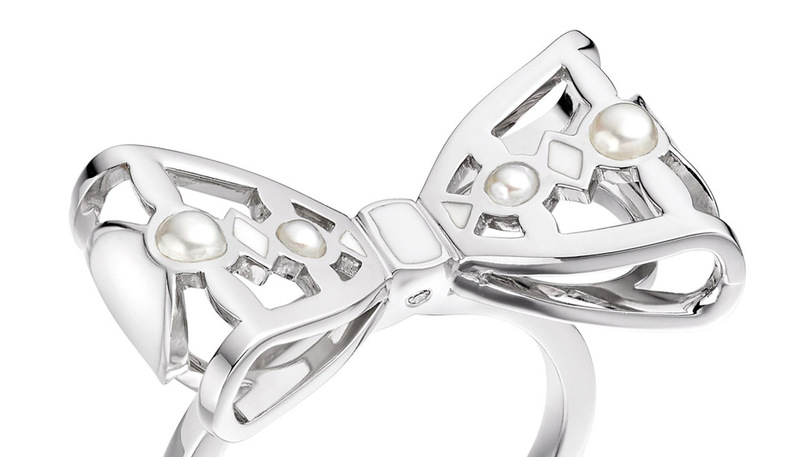 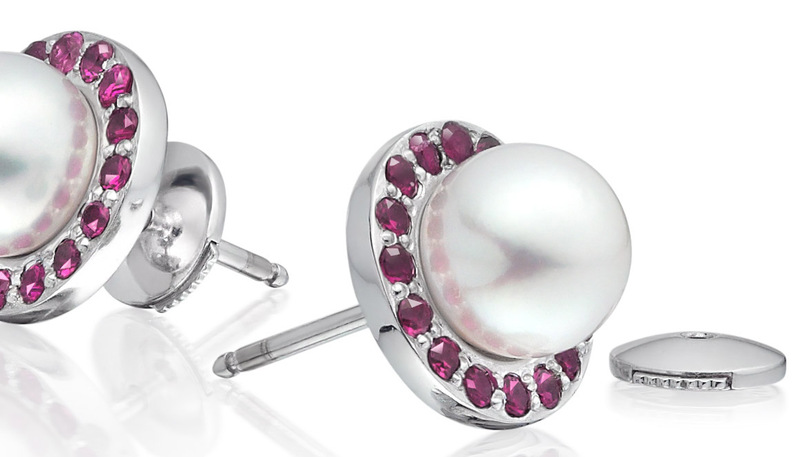 The sharp lustre of this pearl is much admired and reflects the light beautifully. 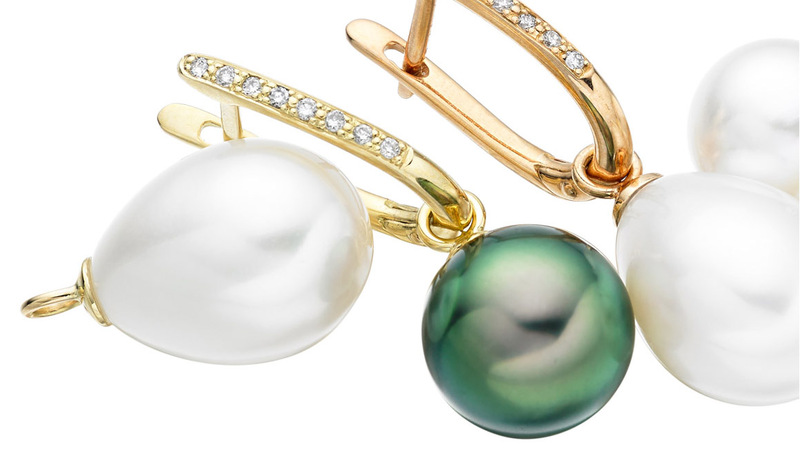 Set above the pearl in a classic claw setting is a stunning green emerald, the birthstone for May. 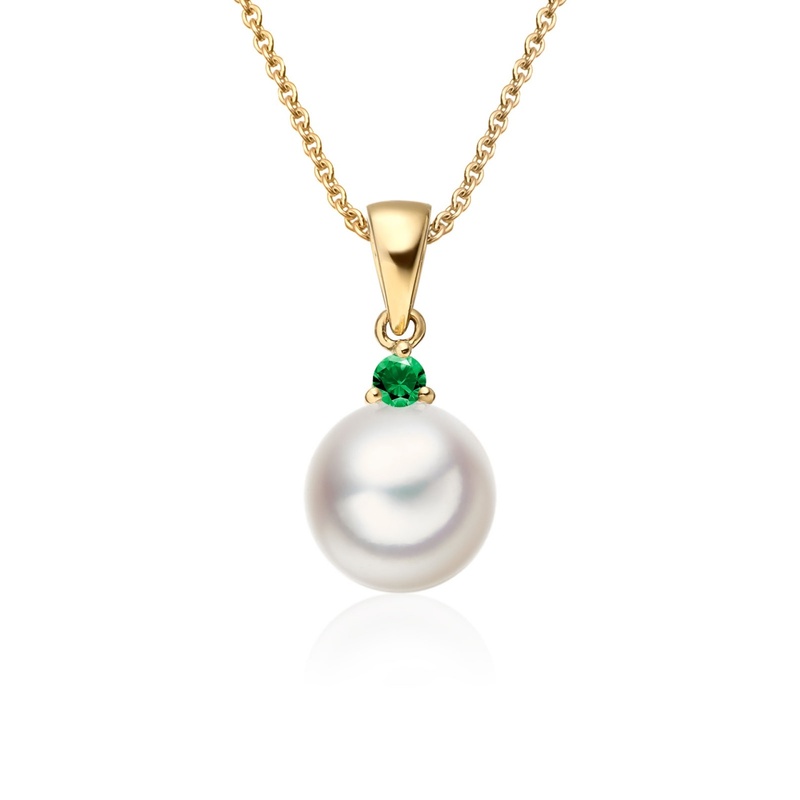 Easily matched with a pair of emerald or Akoya pearl stud earrings, this pendant would also make a perfect anniversary gift. 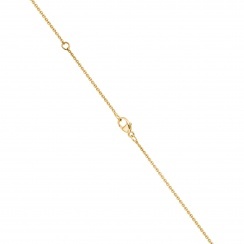 The 18 carat yellow gold chain with the pendant is a fine 1mm trace chain. 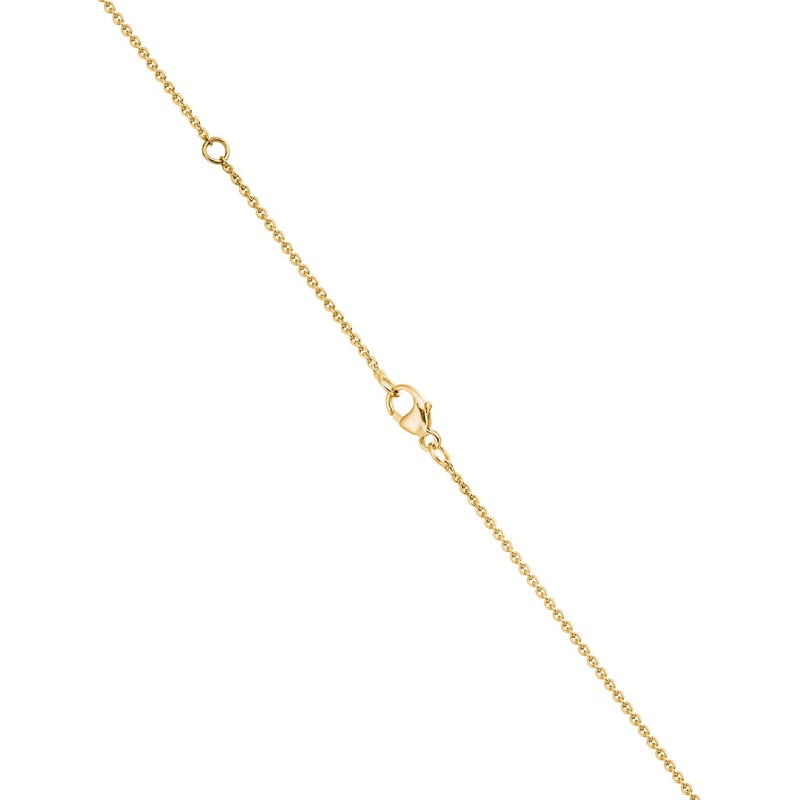 Our standard length chain is a 45cm length, with an extender ring set in the chain at 42cm to allow the pendant to be worn slightly shorter. 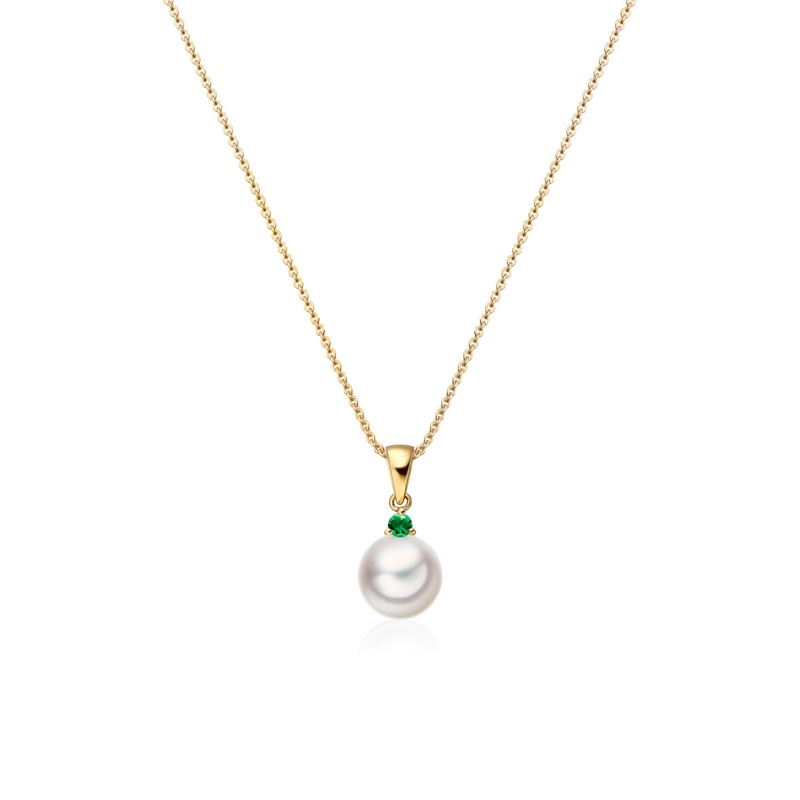 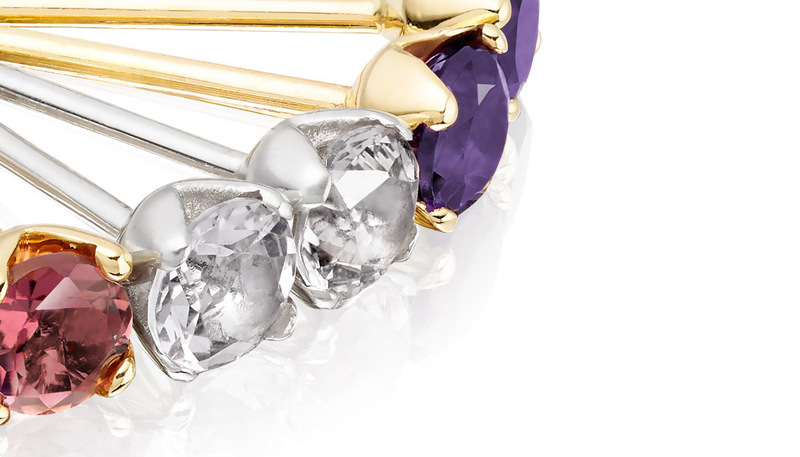 If you would prefer a longer style chain, please select an alternate length.